Ivette Loecker | Designed in California, built in Russia: The iCar. 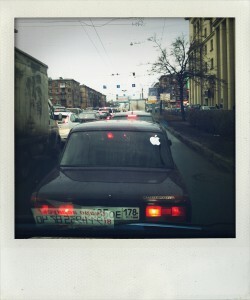 Designed in California, built in Russia: The iCar. Tested on St. Petersburg streets. Soon available around the world.